Our modern Ski lift chairs are made from lightweight polished aluminium with rounded arms and they can be easily stacked to save space when not in use. 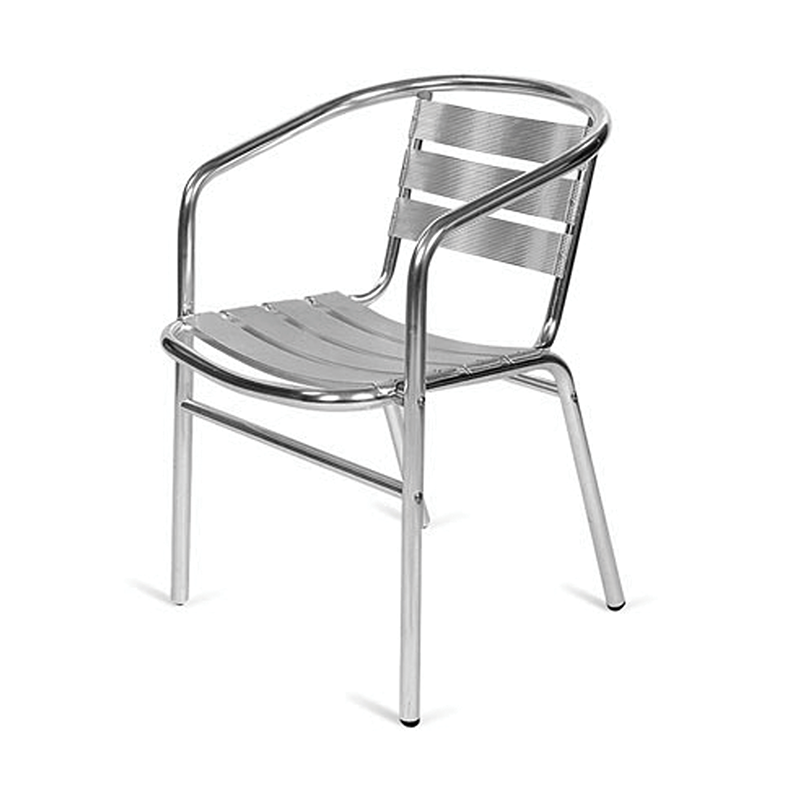 These chairs are ideal for pop-up cafes, casual dining and outdoor events. Our ski lift chairs are modern, with a touch of retro appeal and they work particularly well when paired with our outdoor tables.